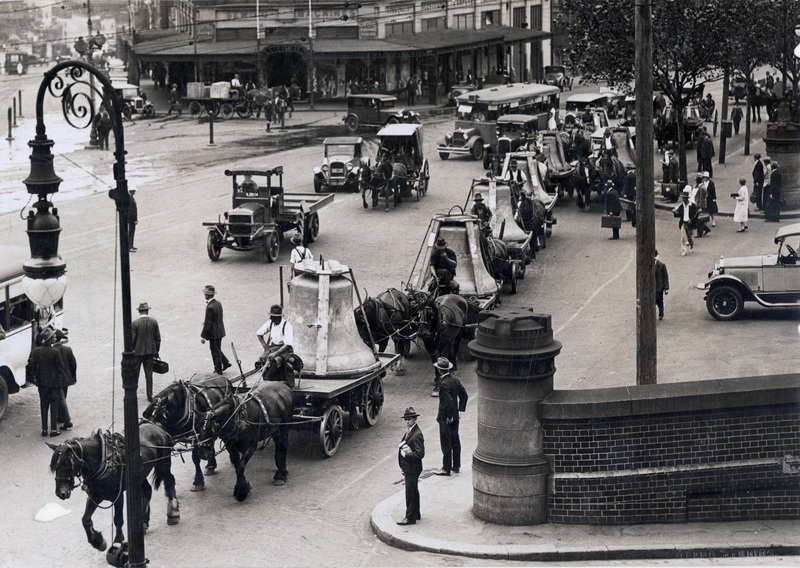 Following the 1915 entry by Australia and New Zealand into World War I, losses for both countries were terrible – the greatest per head of population for all countries. 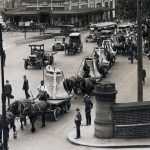 ANZAC (Australian and New Zealand Army Corps) Day, 25 April became the annual memorial day. 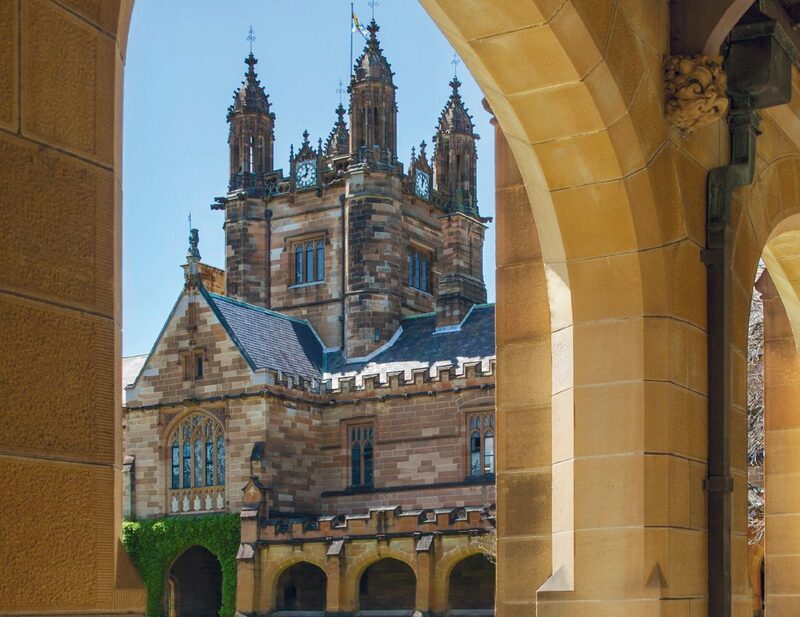 The University of Sydney War Memorial Carillon commemorates the 197 undergraduates, graduates and staff who died in World War I. It is housed in the clock tower of the Main building of the University, at the heart of the campus. 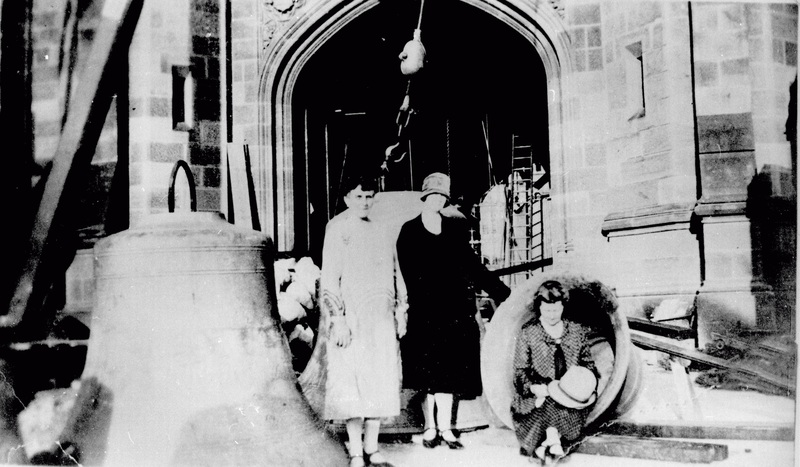 The initial suggestion for a carillon was made in 1923 by the Evening Students’ Association after hearing carillons during the war in Belgium and France. It was paid for by private subscription with many individuals, families, faculties and service organisations making donations in memory of relatives or friends. 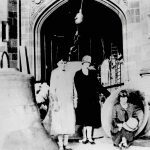 By the end of 1924, the necessary £17,397 had been raised (around $2.25 million in today’s money). 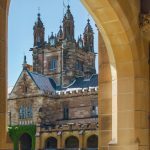 The University enlisted the advice of experts including Jef Denyn, Director of the Mechelen Carillon School and John Bradfield, engineering alumnus of the University of Sydney and chief engineer of the Sydney Harbour Bridge. The contract was awarded to the John Taylor company of Loughborough, England. The Sydney carillon was dedicated on ANZAC Day 1928. Tens of thousands, including church and political figures and members of the armed forces, gathered to hear English carillonist Bryan Barker at the impressive day-long inauguration ceremony. 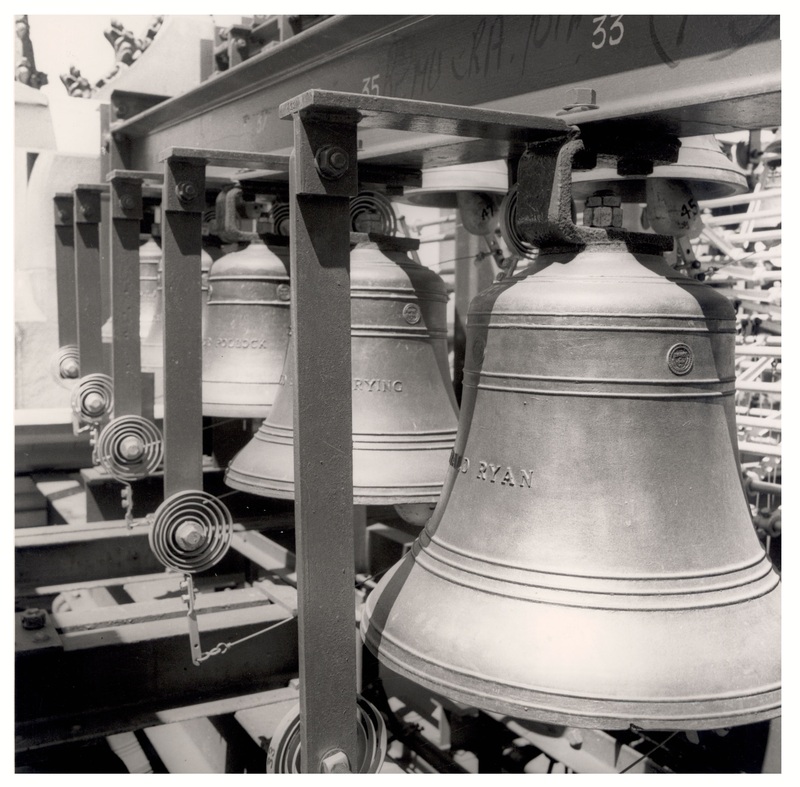 Today the carillon is played for recitals, graduation ceremonies and other special events. The bells ring forever in memory of the Anzacs.